RAND experts evaluated thousands of studies to assess the available evidence for causal effects of 13 gun policies on eight outcomes. We found important gaps in existing research. For four of the outcomes (defensive gun use, hunting & recreation, mass shootings, and officer-involved shootings), we found inconclusive evidence, at best, on the effects of any of the policies. These understudied outcomes are often central concerns in gun policy debates. But we also found some evidence that the seven gun policies shown here have an effect on one or more of these four outcomes. The strongest available evidence supports the conclusion that laws designed to keep #guns out of the hands of children reduce firearm self-injuries, suicides, and unintended injuries to children. There is moderate evidence to support conclusions that background checks reduce firearm suicides and firearm homicides, and that laws prohibiting the purchase or possession of #guns by people with certain histories of mental illness reduce violent crime. There is also moderate evidence that stand-your-ground laws — which allow people to use #guns to defend themselves without requiring that they first attempt to retreat, if possible — may increase state homicide rates. Despite these findings, a large majority of the effects for which we sought scientific evidence have not been investigated with sufficient rigor to be included in our review. This does not mean that these policies are ineffective. 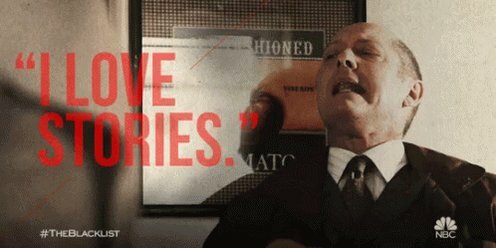 It means strong studies have not been conducted. Want to take a deeper dive into the existing evidence base on #guns? Because there is so little scientific evidence to draw on, policymakers and the public frequently rely on the views of experts. We surveyed 95 gun policy experts from across the ideological spectrum to identify where there might be consensus or opportunities for compromise. 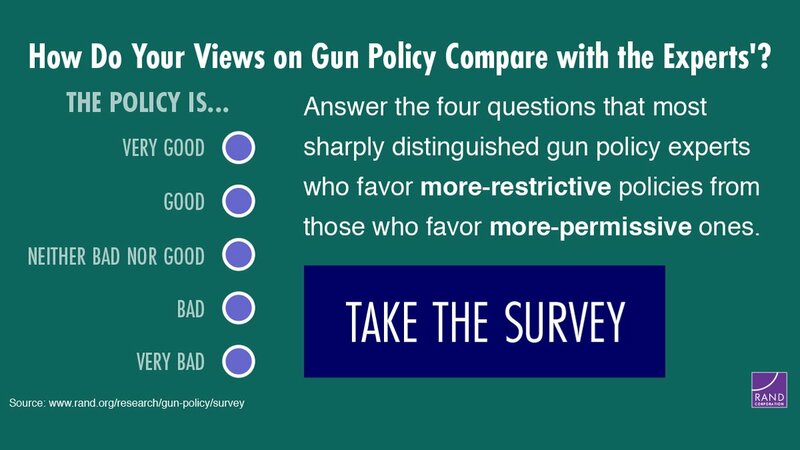 Two groups with opposing views were identified among the experts: those who favor more-permissive gun policies and those who favor more-restrictive gun policies. We asked these experts to estimate how much certain policies would alter outcomes. Views on the merits of the gun policies we studied are predictably polarized, with almost no overlap in overall opinion ratings between the two groups of experts. 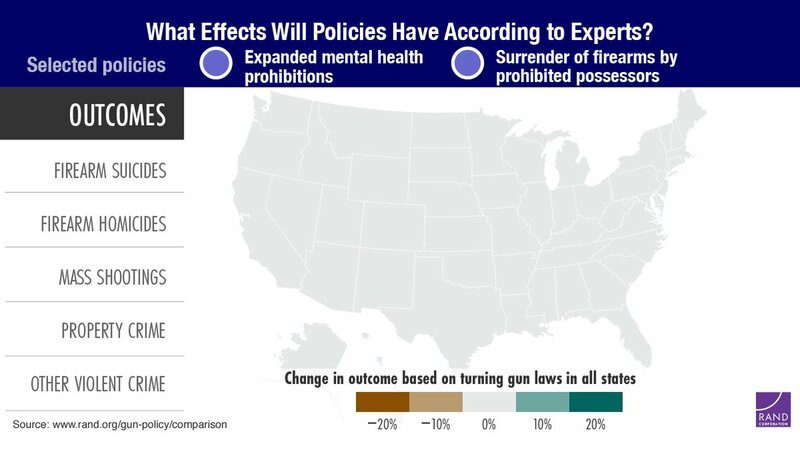 Want to explore how combinations of gun policies might affect different outcomes at the state and national levels, according to these experts? 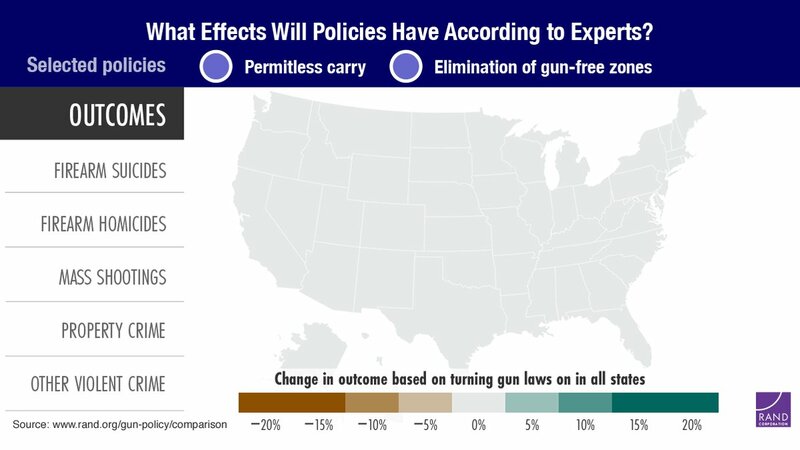 Our results suggest that the differences in each group's overall opinion of gun policies are associated with different beliefs about what the true effects of the policies will be — not with differences in which outcomes or objectives the experts care most about. This has important practical implications. It means scientific evidence about how gun policies affect outcomes may help resolve some disagreements among policy experts — and, by extension, the public. To encourage more high-quality research, we created a large database of state-level U.S. gun policy laws, covering 1979 to 2016. Our researchers are also using this database to develop new estimates of the effects of gun laws. 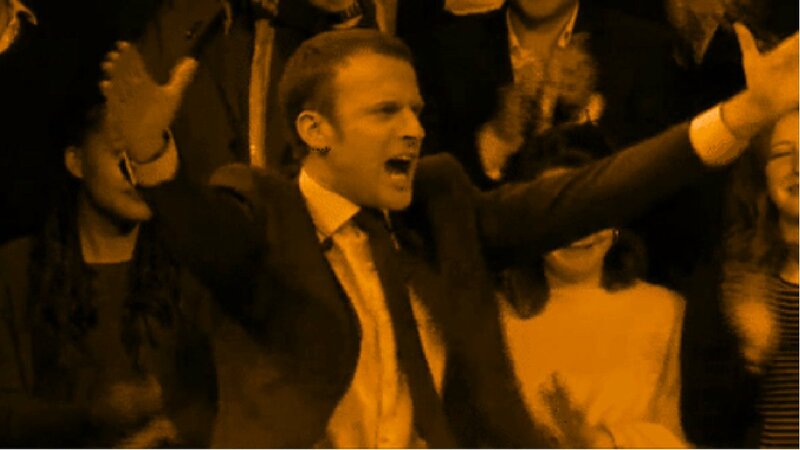 We will release our findings later this year. let us examine some aspects of the #ERGP, our home-grown economic stimulus plan, which is aimed at restoring economic growth to Nigeria while leveraging the ingenuity and resilience of the Nigerian people and building a globally competitive economy.